CEO of Rudeboy Records, Paul Okoye aka Rudeboy doubles the standard with his third single of 2018 titled “IFAi“. The soul serenading, chart-topping hit single expresses the heart of a love-struck persona airing out their love for their spouse and this track will most certainly get you in the mood fast. 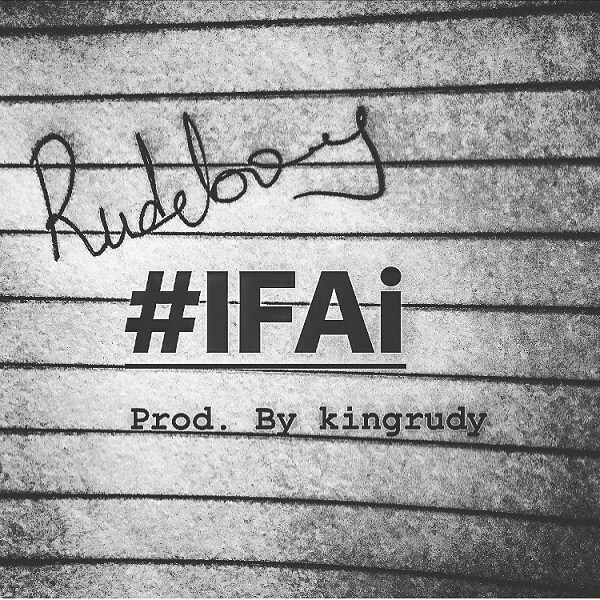 Rudeboy Records presents this amazing tune from Rudeboy titled IFAi.